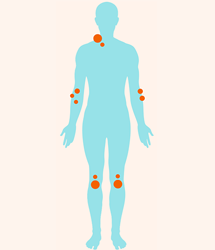 Psoriasis is a common autoimmune disease in the US. Since it is more than just a basic skin condition, it is helpful for seniors to learn to manage it. Helping seniors manage their psoriasis can improve their quality of life. 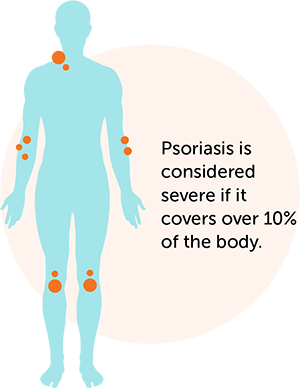 For for information about managing psoriasis, ! Marketing Monthlies are a great source of information, and they are also available as PDFs so you can distribute them to clients, their family members, and prospects.